Cumberland Farms makes life easier for busy people every day. What started in 1939 with a cow and a dream has grown into a network of convenience stores across eight states. Three generations later, Cumberland Farms is still family owned and operated, and continues to reflect the values it was built upon: envisioning a better way to serve customers by providing the best possible products at the best possible prices. Whether you're buying a cold Chill Zone fountain drink, a hot or iced cup of Farmhouse Blend Coffee, or filling the gas tank, convenience and customer service are key. 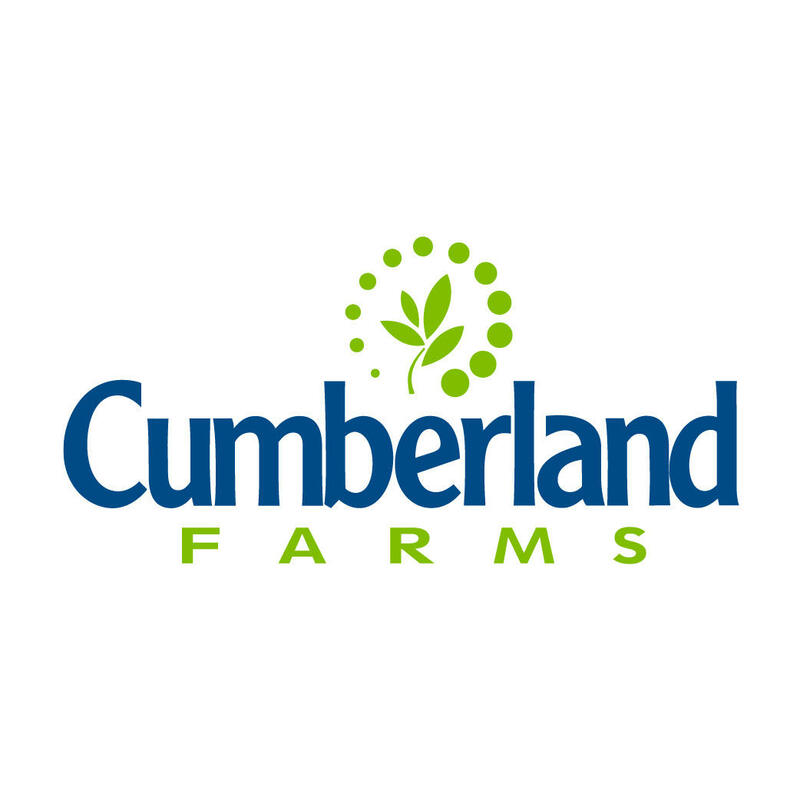 Cumberland Farms also has a long heritage of giving back to the communities where it operates, from feeding the hungry and serving the disabled, to supporting local sports teams and fundraising.